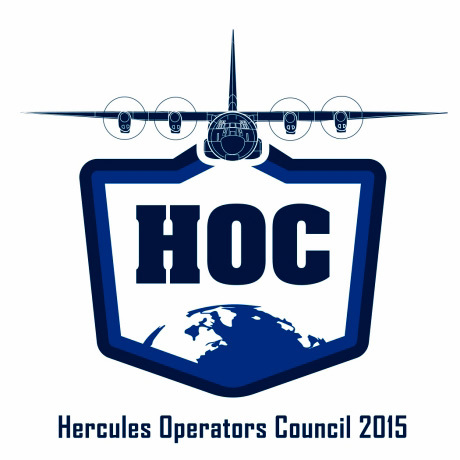 ATLANTA, Oct. 19, 2015 – Lockheed Martin is hosting the 27th annual Hercules Operators Council in Atlanta, Ga., Oct. 19-22. More than 900 representatives from 32 nations are attending to discuss C-130 Hercules operations, support, upgrades and new fleet acquisition. This year’s theme event theme is “Countless Capabilites. Global Reach. 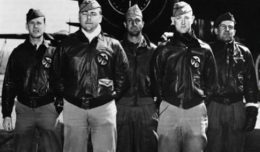 One Herc.” During the HOC, attendees will focus on the C-130’s unmatched versatility, its reputation as a worldwide asset, and commonalities across platforms and operators. The HOC environment offers global Hercules community an opportunity to share insights and perspectives on pertinent C-130 topics as they apply to legacy Hercules aircraft, current production model C-130J Super Hercules and the L-100/LM-100J commercial freighter variants. During the HOC, attendees hear from operators, industry partners, suppliers and Lockheed Martin subject matter experts about operational, technical, modification and maintenance topics of interest to the C-130 community. To learn more about the HOC, visit its official website. Photos from the HOC will be shared on Lockheed Martin’s Flickr account. HOC news and features will be shared on Lockheed Martin’s official Twitter feed and Facebook page. Attendees are asked to share their their 2015 HOC experience with the “#C130HOC” in social media posts.